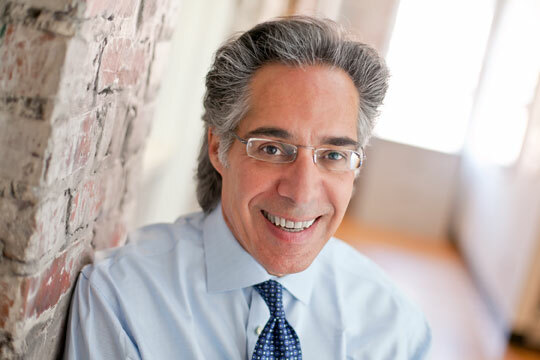 John Mazzarino is founder and Managing Principal of Cherokee. Cherokee has raised $2.2 billion in five institutional private equity funds, and invested this capital in the acquisition, cleanup, development, and sale of more than 550 properties in the US, Canada and Europe. Prior to forming Cherokee, John worked at Bain & Company and was President of two private equity-funded businesses. He began investing personal capital in corporate transactions in the late 1980s and has formed, invested in or acquired with others more than 100 businesses, primarily in the sustainability arena. These businesses include: Cherokee Environmental Risk Management (environmental insurance), Brownfield Revitalization (new markets tax credits for brownfield redevelopment), Eco-Site (urban brownfield cell towers), PGSI (supply-side smart grid), and IHHI (fusion energy). John is also a limited partner in a number of venture capital and private equity funds. John has served on corporate and non-profit boards and currently is on the Board of Directors of Fidus Investment Corporation, IHHI, Hometown America (where he was Chairman for three years), aPersona, Mi-Co, 510 Nano and United Protective Technologies. He is also a member of the Board of Advisors of the MIT Sloan School of Management, the MIT Sloan Finance Group, the MIT Sustainability Initiative, and Cherokee Gives Back, Cherokee’s charitable foundation. Reflecting his interest in sustainability strategy and practice, John personally funds interdisciplinary research at the MIT Sustainability Initiative. John received a BA in Mathematics from Colgate University where he was elected to Phi Beta Kappa. After Colgate he studied for two years in the PhD program in Operations Research at MIT. While completing the course requirements for the PhD, he was a teaching assistant and lecturer for graduate courses in optimization and statistics. He later received an MS in Management from MIT’s Sloan School of Management.